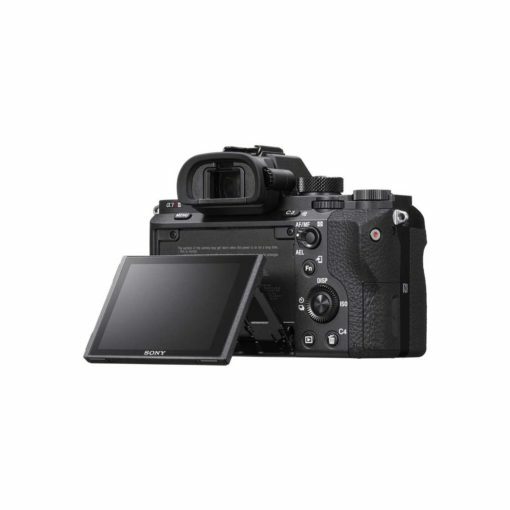 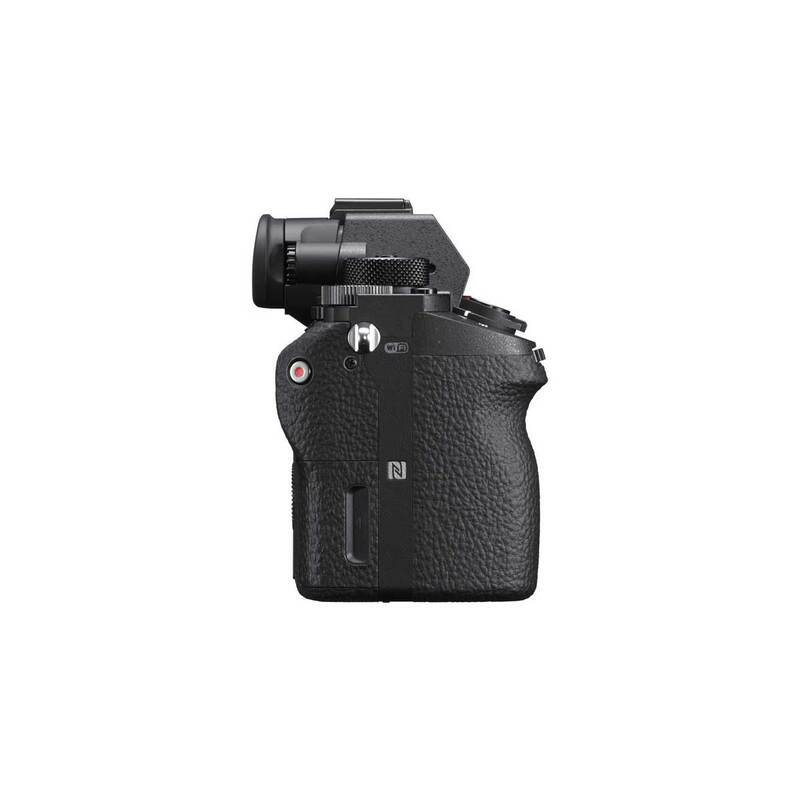 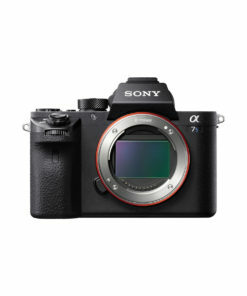 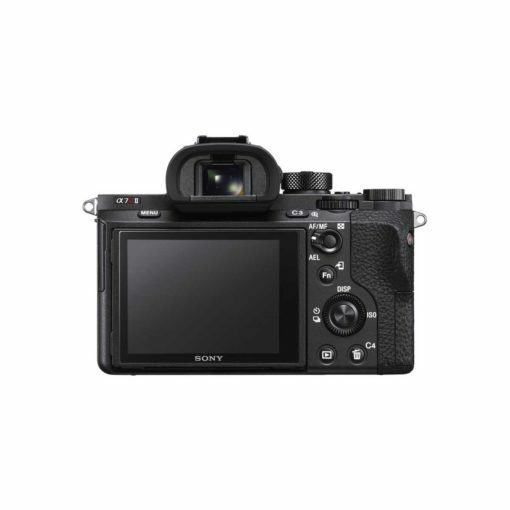 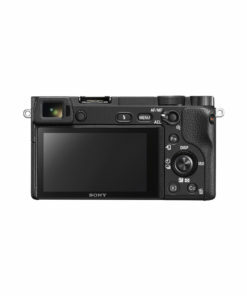 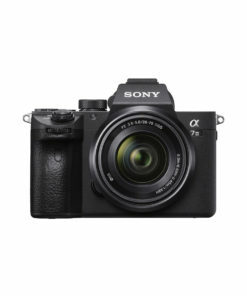 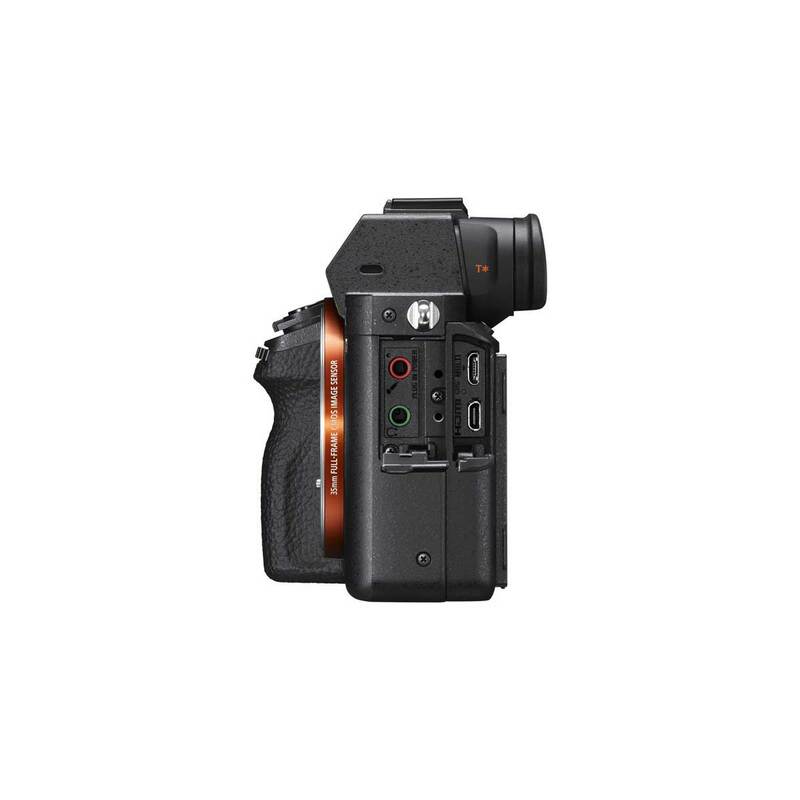 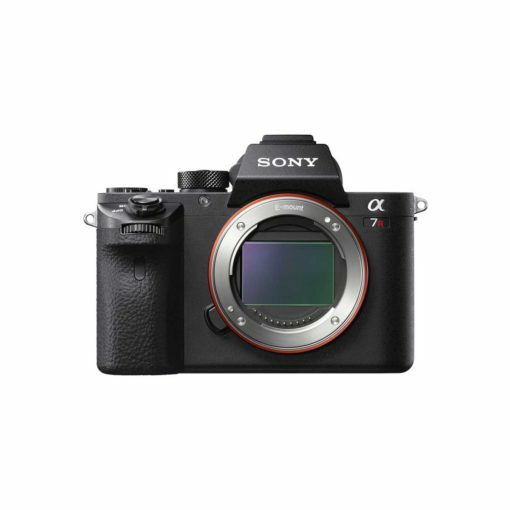 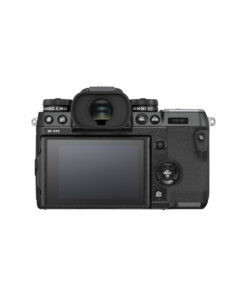 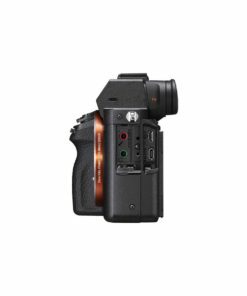 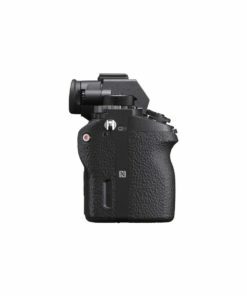 The a7R II combines the world’s first back-illuminated 42.4 MP 35 mm full-frame CMOS image sensor, Fast Hybrid AF, 5-axis image stabilization and advanced 4K movie recording, with sensitivity and speed to keep even fast-moving subjects looking sharp. 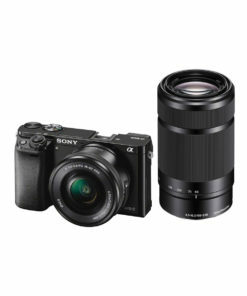 An extended family of lenses and gear makes the most of its remarkable resolution even in tough field use. 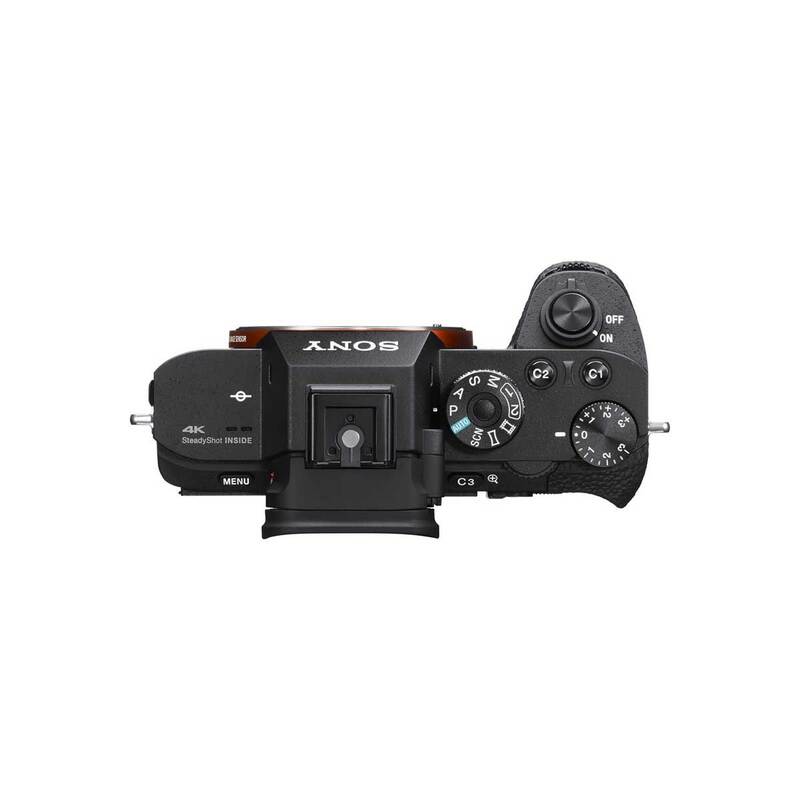 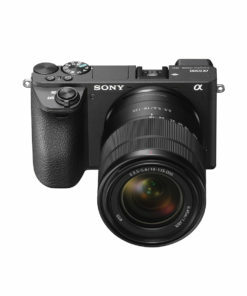 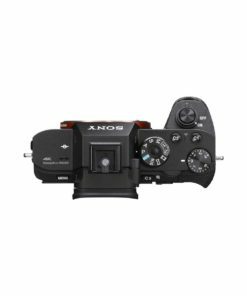 The a7R II has the world’s first 35 mm full-frame CMOS image sensor with back-illuminated structure, which achieves approx. 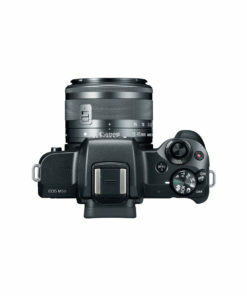 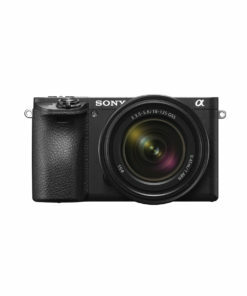 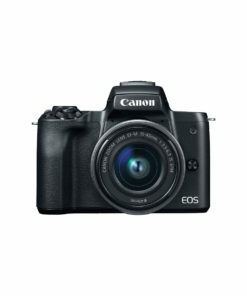 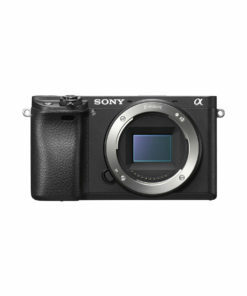 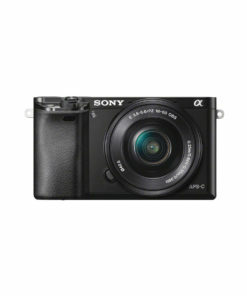 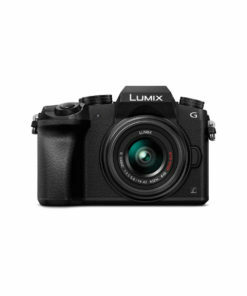 42.4 effective megapixel resolution, widely expanded sensitivity range, and extra-low noise performance. 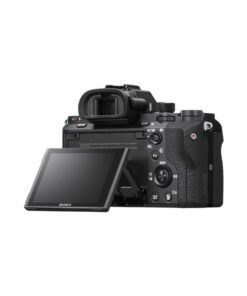 It also has no optical low-pass filter that can compromise sharpness, so fine clarity and detail extend from edge to edge of every frame. 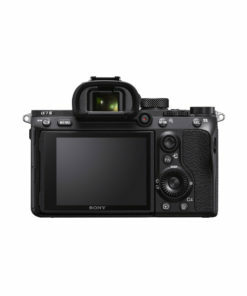 With detail reproduction technology to capture the essence of realism, diffraction-reducing technology to maintain clarity even at smaller apertures, area-specific noise reduction to reduce noise adaptively and reproduce greater detail, the BIONZ X image processing engine finely tunes the image sensor’s 42.4-megapixel data, for truer, clearer depiction. The high-performance image sensor enhances Fast Hybrid AF, which far surpasses conventional AF in comprehensiveness, speed, and response. 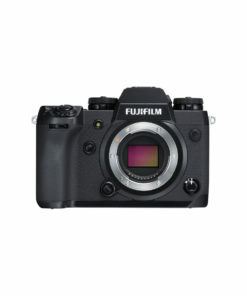 The 399 focal plane phase-detection AF points cover 45% of the image area – the most coverage among digital still cameras4 with full-frame image sensors. 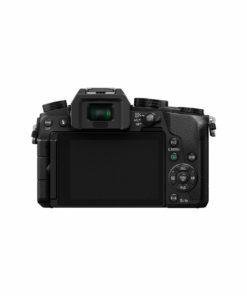 25-point contrast-detection AF coverage is also included.